This contagious little smile belongs to the sweet Tyler C! My cheeks hurt from all the smiling I did while editing this session. His big brown eyes and sweet personality captured my heart! Meet Whitley… She is two years old and has the most precious personality. She is sweet, beautiful, and silly! I love her smiles, but I adore her serious faces too!! Tyler is growing up so fast! He’s already 3 months of pure cuteness…who wouldn’t want to be his Valentine!? Little Zane is just pure sweetness! At only 6 days new I had the wonderful opportunity to spend some time capturing this little one! What a joy this little one is! He’s so handsome!! Welcome Ridge!!! 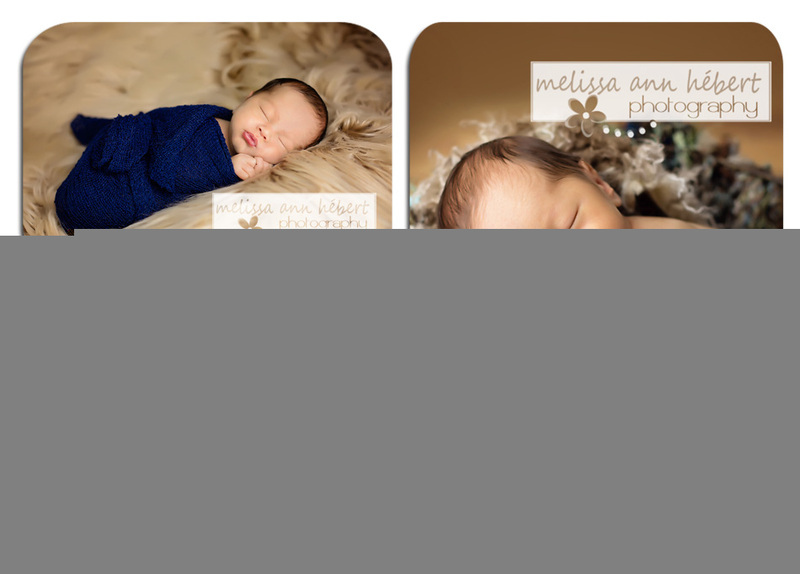 There’s nothing as sweet as getting the opportunity to photograph newborn babies just as they are welcomed into the world…Mathew was so sweet and isn’t he SO HANDSOME!? Noah is all smiles and one of those babies you want to snuggle all day with. He is a joy to be around. 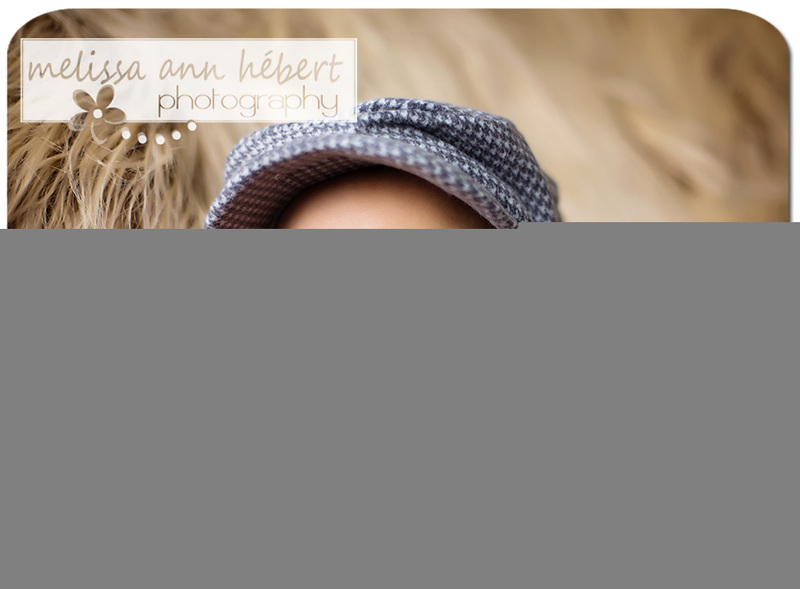 Here’s a sneak peek of his session..